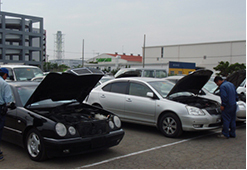 Used Vehicle Export Industry | SBT CO., LTD. 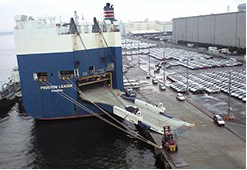 Founded in 1993 with used car export as our core business; SBT has been operating for more than two decades with 8 offices in Japan, 32 branches in other countries, and has exported cars to more than 120 countries worldwide. 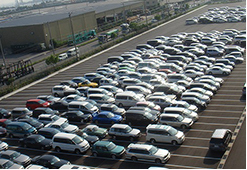 Surpassing sales figures of 92 billion yen, it is the leading used car exporter as of September 2015. 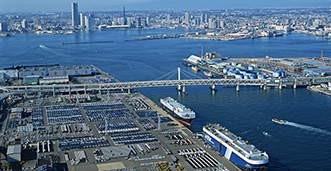 Total number of exported second hand cars from Japan in 2009 was around 670,000 units and since then quickly grew, reaching 1,280,000 units in 2014. 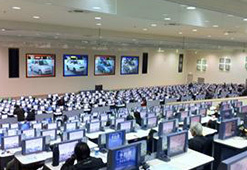 Boasting tremendous popularity especially in industrializing countries due to their affordability and reliability, the demand for Japan's used cars is expected to grow.